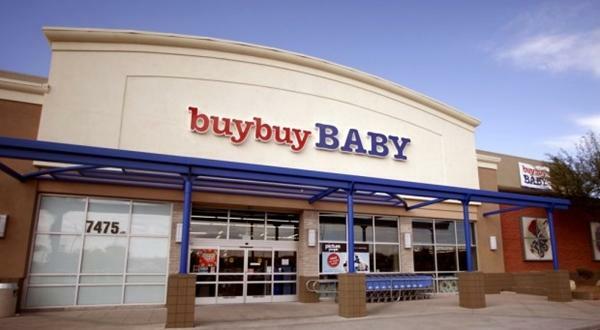 Buy Buy Baby at Party City Flagler Park Plaza (in Miami), Florida provide a comfortable feeding room for breastfeeding and breastpumping moms who want more privacy. 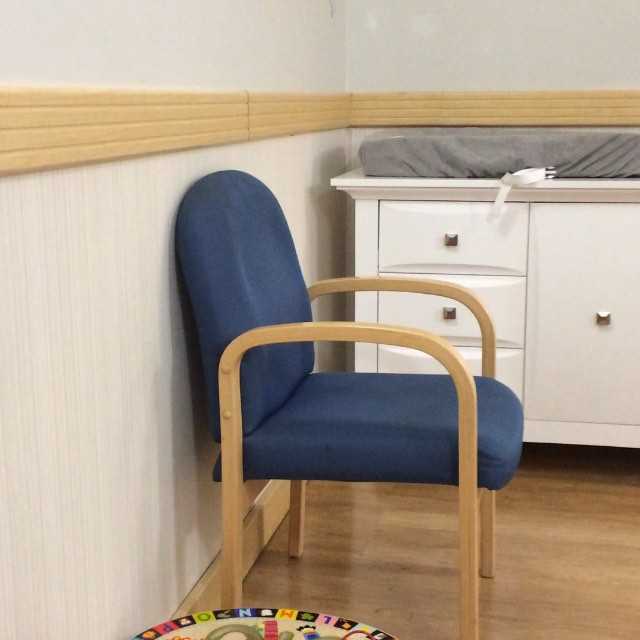 "There feeding room here in the Miami location has two gliders, two changing stations, nursing covers, nursing pillows, bottle warmers, wipes and even music. All with dim lighting."